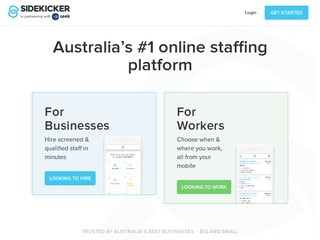 Sidekicker is an on-demand staffing platform that is used by the likes of Uber, Rydges and Seek to hire qualified staff to complete hourly or daily jobs, experienced in events, hospitality, promotions and basic administration that can be accessed via it’s website. 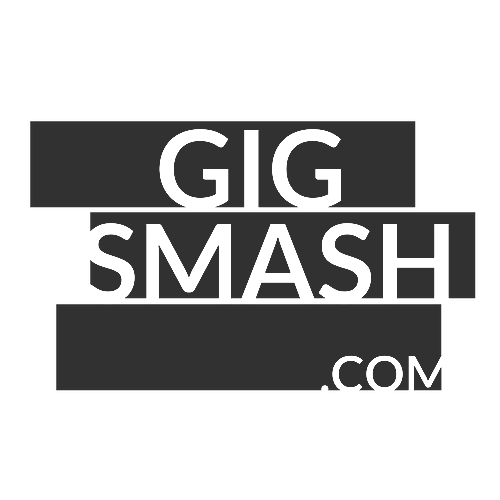 Offering sidekicks a flexible way to make money, gain experience and take control over their lives. Login to start the discussion! Gig Economy Expert? Get In Touch. Gigsmash.com is the always-updated guide to gig platforms and short-term jobs worldwide. It helps you find the right platform and work according to your skills, availability & location, with over 300 platforms listed in 40 different work categories. Made with <3 in Lisbon, Portugal.